Caffeic acid [3,4-dihydroxycinnamic acid, 3,4-DA] is an organic compound found in many plants and foods, which is unrelated to caffeine. It has a high antioxidant potential and its primary source in human diet is coffee. 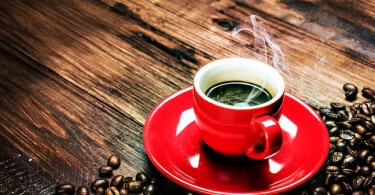 Caffeic acid has shown promise in reducing the fatigue associated with exercise.